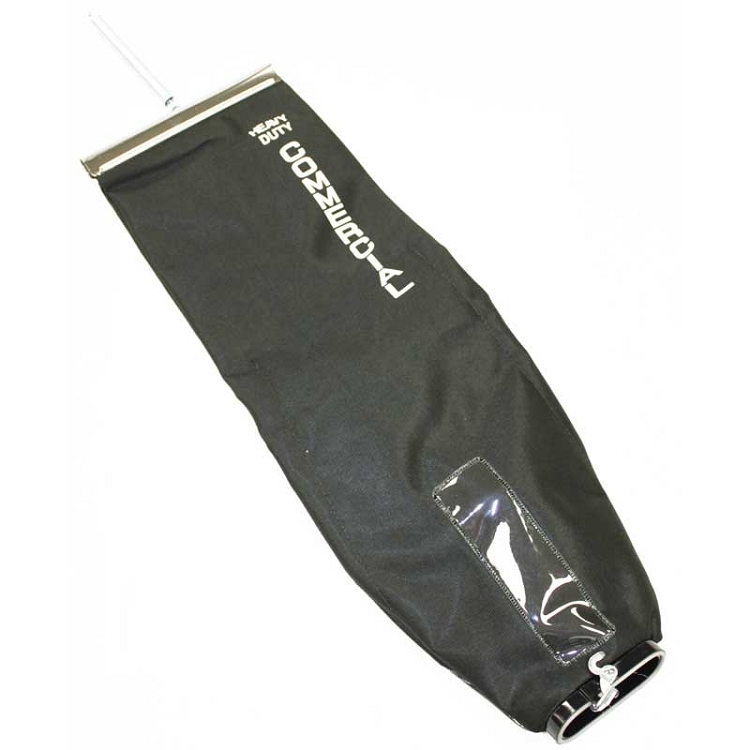 Sanitaire Eureka Bag Cloth Black With Latch Coupling & Dirt trap. Also fits Powr-Flite models PF757 and PF70. Q: Does this bag have a zipper for dust bag insert? A: No it does not. This is a shake out bag. 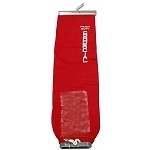 53506-7 is a zipper outer bag that takes the F&G.